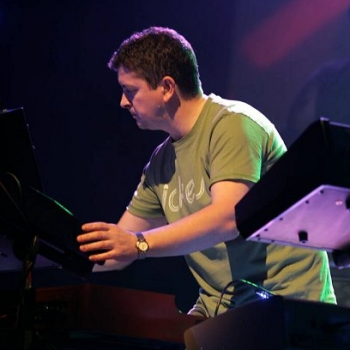 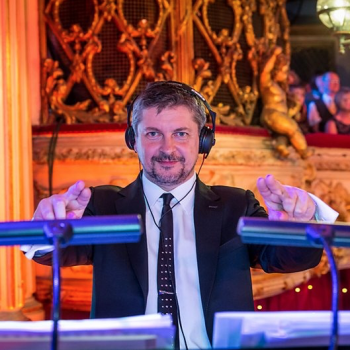 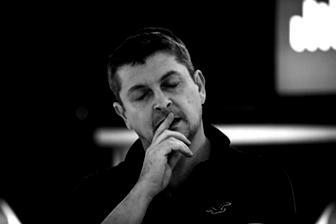 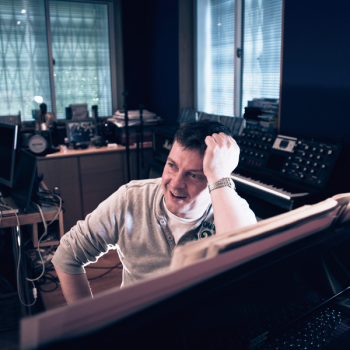 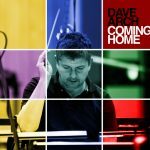 Dave (or David) Arch is a British pianist, conductor, arranger and composer who has enjoyed a prolific career covering a broad spectrum of the music business including albums, films and commercials, live and television work. 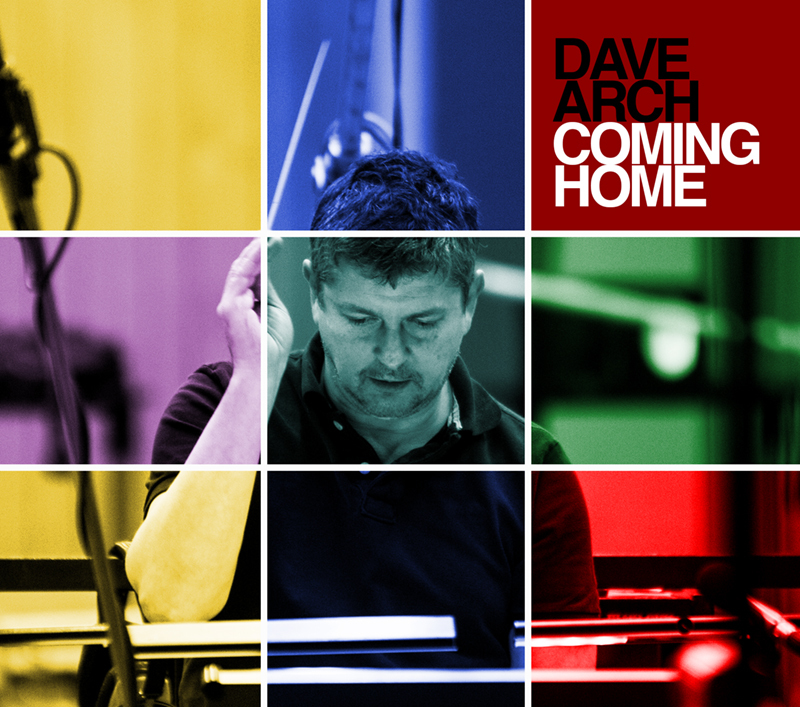 Though undoubtedly best known for his current role as Musical Director and arranger for BBC Television’s BAFTA winning ‘Strictly Come Dancing’ (coming up to its twelfth year), in 2016 Dave realised a long held ambition with the release of his own debut album ‘Coming Home‘. 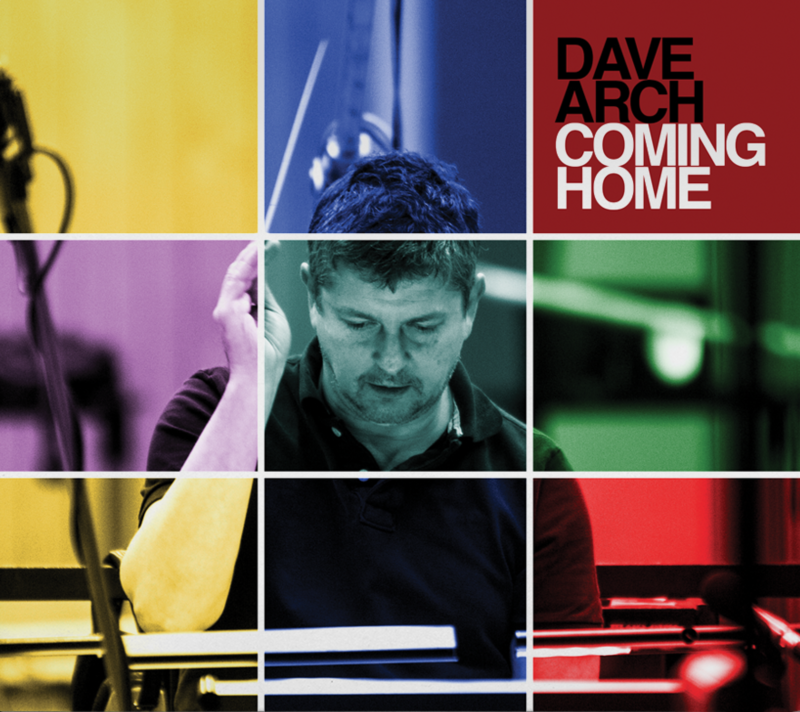 A collection of original compositions featuring around 80 of the UK’s finest musicians the album includes the track ‘Time To Remember’ with vocals by Tommy Blaize that featured at The Royal British Legion’s Remembrance Day concert in Trafalgar Square.